If you own a home, chances are you’ve had to comply with your neighborhood’s Homeowners Association. These agencies are responsible for the implementation and maintenance of appearance standards. Whatever your feelings are about homeowners associations, they represent a necessary consideration when deciding on home improvements. You wouldn’t want your neighbors putting up a bunch of wacky-wavy inflatable arm-flailing tube men in their yard, would you? Curb Ramp™ is compliant with most HOAs and city ordinances, but local rules and regulations differ from one another. Some local ordinances require the addition installation of PVC to allow for storm water drainage. Consult your local homeowners’ association rules and regulations prior to installation to confirm compliance. We assume no liability for violations of local regulations. Additionally, some districts may require the ramp to be removable. Please refer to this article on how to make your curb ramp removable. 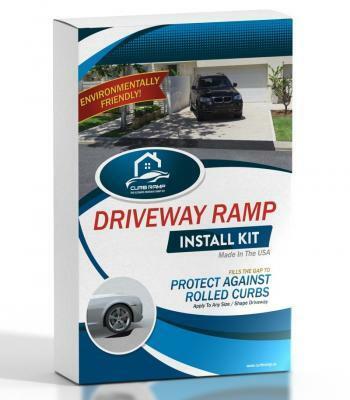 So if you are thinking about installing Curb Ramp™, but still have a few questions about whether it will comply with your HOA’s appearance or city district standards, please contact them to get all of your questions answered and make sure you understand the requirements and are in compliance prior to purchasing and installing Curb Ramp™.